Every time I post a polaroid from my Polaroid One Step 2 camera on Instagram, I'm always asked what I think about the camera. It seems like a lot of people are on the fence, and I completely understand because film is not cheap! Here are a few of my thoughts. 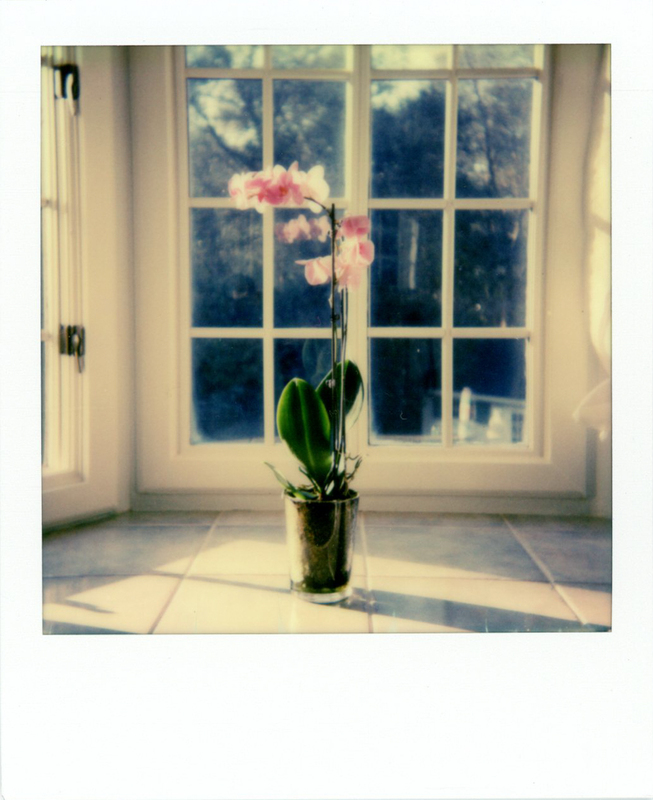 If you'd like to get into instant film photography, this camera is a great place to start. It's extremely easy to use, and has a simple, one button operation. Pressing that red button is all you need capture your image. It's a little bulky to pack with you for the day, I usually have to carry a larger bag with me, but it is extremely light, so it's not a huge burden on your shoulders. You can increase or decrease your exposure using the yellow switch on the front of the camera, or keep it in the middle to let the camera automatically control the exposure. A key feature is the ability to turn off the flash. I prefer to shoot with natural light, so I always suppress the flash. I feel like I get a more natural image this way. You can simply hold down the flash suppression button while pressing the shutter to turn off the flash. My absolute favorite feature of this camera is the self timer. This key feature is worth the price to me.You have 8 seconds to jump into your photo - I love the ability to get into my own photos. I used the self timer for the photo above. One thing I don't like about the Polaroid One Step 2 is the battery. You have to charge this little guy using the provided USB cable. There have been many times when I have grabbed the camera on my way out of the door, only to find that the battery is dead and I can't take any photos. Such a disappointment! The Polaroid One Step 2 uses special i-type film, which I find to be a little inconsistent. It's roughly about $2 per photograph, which adds up after a while. But I still love having a tangible photo in my hand moments after I press the shutter. 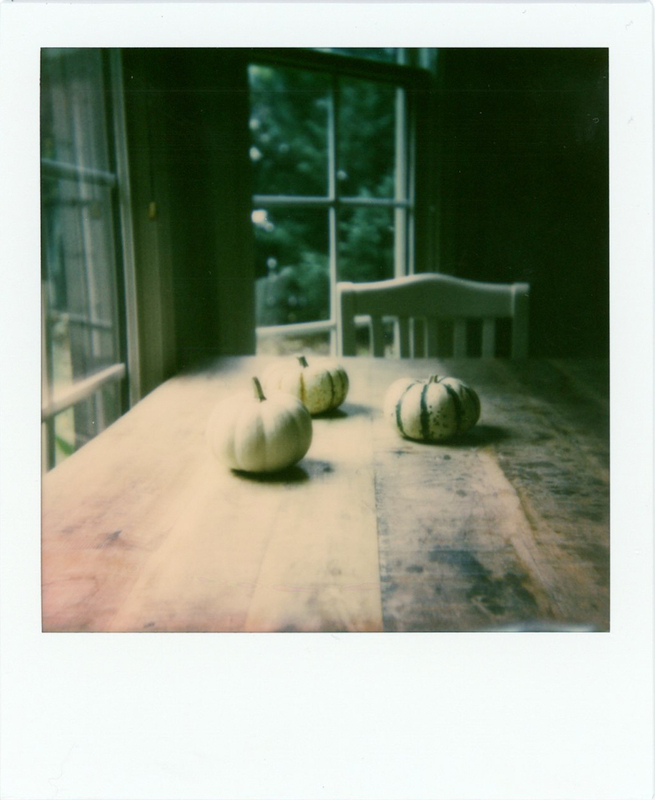 Overall, I love the Polaroid One Step 2 and I am excited that it has revived a love of instant film. My favorite feature is the ability to take selfies with this camera. While I don't love the fact that I have to charge the battery, I will definitely continue to use this little guy for years to come. I'm over on Viewfinders today, sharing a bit about the photos I call the "untouchables". The ones that I deem imperfect in some way - out of focus, too light, too dark, etc. I'm taking a closer look at them and realizing that they make me who I am today as a photographer. And if you are interested, more of my posts on Viewfinders. 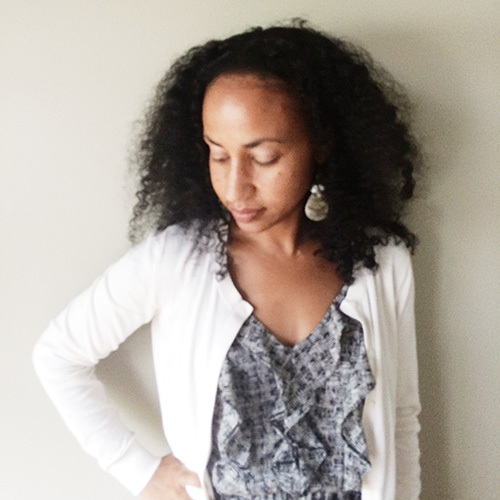 Please join me over on Viewfinders today. I'm sharing some thoughts and images on capturing the first signs of Spring. With all of the recent changes in my life, I have been making an effort to carve out time for personal projects on film. Capturing small moments never fails to bring me joy. This orchid is thriving on our bathroom windowsill - loving the humidity and light. Shadows and light in my home studio. Afternoon bubble baths, just because. Peaceful walks to and from school. A house is not a home without plants. These are loving the morning light. All captured on Impossible Color Instant Film, which I am finding is bit temperamental when developing, but still beautiful, nonetheless. We are settling nicely into our Fall schedule around here. Grabbing extra blankets at night, and enjoying an extra cup of coffee in the morning. Venturing out with my camera more and more. Sometimes I get so content taking photos around my home that I forget there is so much photo goodness around me. Case in point - the photo above of the Atlanta Skyline. Loving this layout by Kari - film + documenting will always have my heart. Inspired by Andrea and Joyce's collaboration, Atlanta + Amsterdam - two cities through the lenses of two polaroid SX-70 cameras over twelve weeks. This is one of my favorites so far. Just finished reading Elizabeth Gilbert's Big Magic and I can't say enough good things about this book. I don't remember the last time I wrote in the margins of a book - taking notes and underlining. I love the way Elizabeth has broken down creativity and inspiration. My thoughts on this definitely deserve a separate post. One of the (many) lines that I love - "Whatever it is that you are pursuing, whatever it is you are seeking, whatever it is you are creating, be careful not to quit too soon." Go, read this book now. 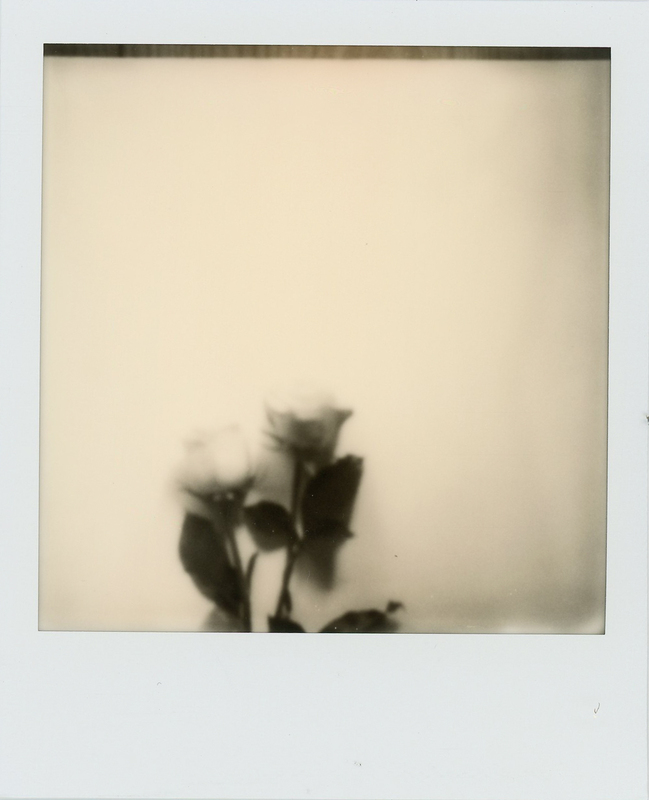 Blown away by Jade and Cory's black and white instant film captures of London. Admiring Cindy's custom traveler's notebooks - and thinking I might want to try this out soon. Working on a Fall update newsletter. You can sign up here. What you are enjoying this Fall? It's been three years since I have tried Impossible Film, and I didn't have much luck. I decided to give it another try. 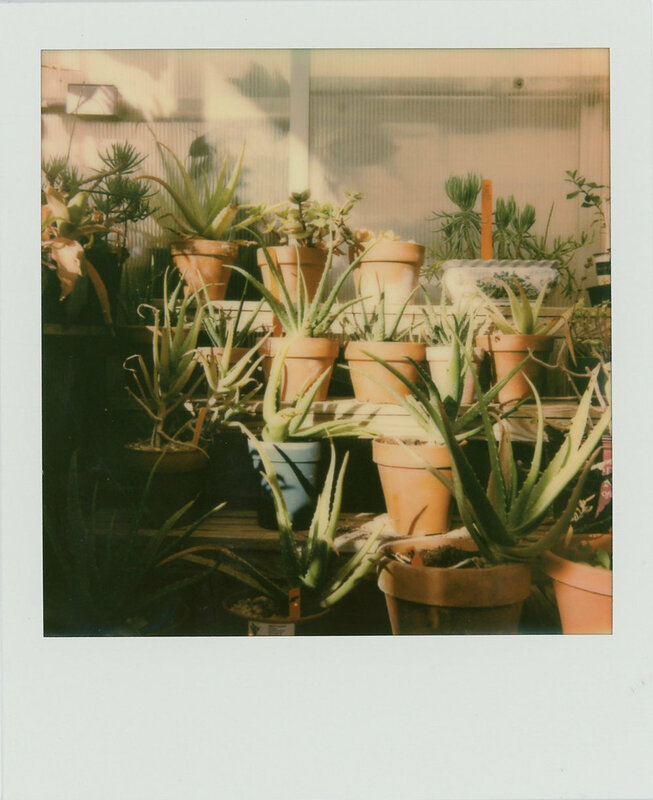 I recently purchased another pack of Impossible Instant Color Film to use with my Polaroid 660 camera, and I definitely see the improvements. At $23 for 8 exposures, that's almost $3 per shot. You better believe I took my time with each exposure, and I'm loving the results. This film photography habit of mine is definitely not cheap. We've been having a lot of rain in Atlanta, so the above images where take on a cloudy day - something that I would not have attempted with original Polaroid 600 film. I'm finding that high contrast images work best with Impossible film. Direct sunlight streaming in through my kitchen window - love the shadows and light. These last two images where taken on overcast days, indoors - so not a lot of natural light available. 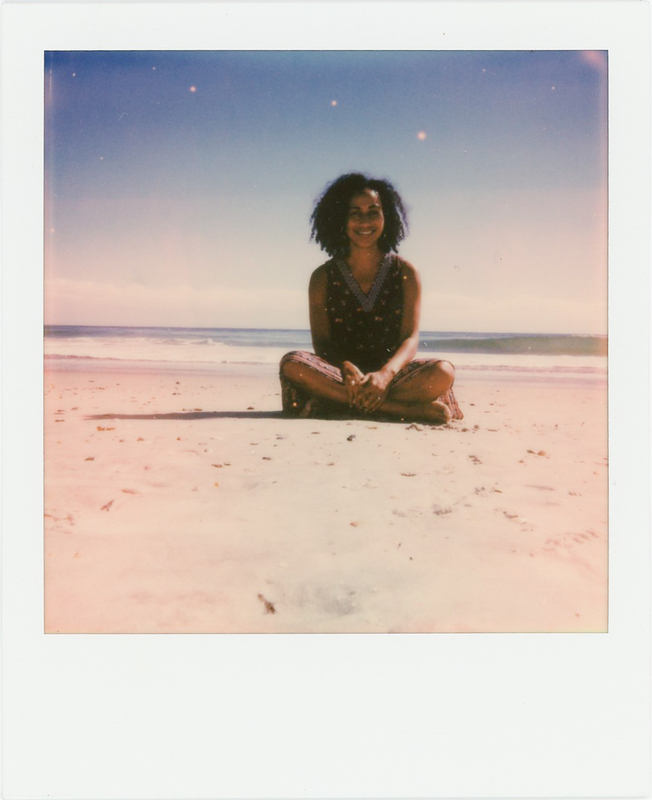 I definitely would not have done this Polaroid 600 film, but I was amazed at the results. Loving the mood captured here. And because I am trying to get a bit more comfortable filming my process (more on that soon), I recorded this quick flip through of these polaroid images. Sharing more of my film images from Greece today. As you can tell, my Polaroid 600 film was definitely expired! I had a bit more luck with my polaroids from earlier this year. 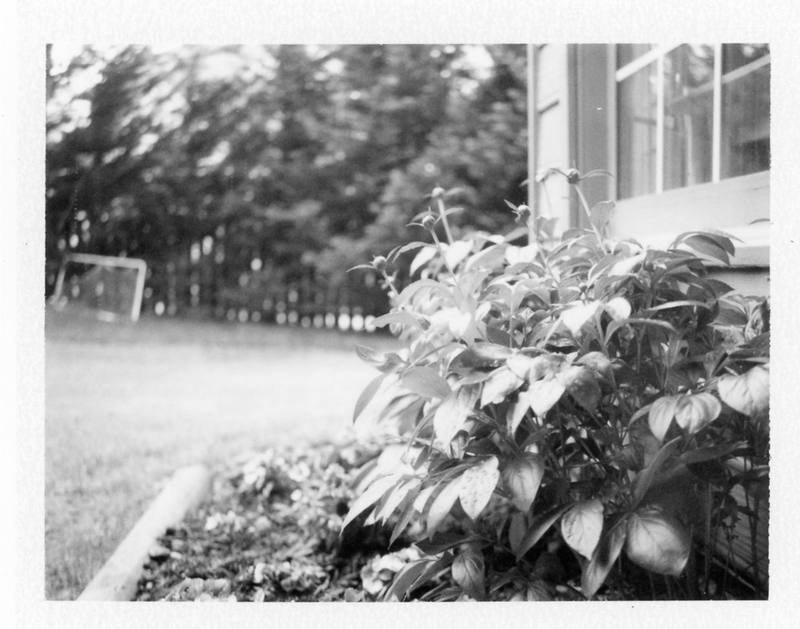 I completely lost a pack (no pictures developed on the film), but I was able to salvage a few. When shooting with film, this is always to be expected. You never quite know what you will get! The above image is the Erechtheion, an ancient Greek temple on the north side of the Acropolis. Views of the Parthenon - with a few tourists captured as well! A view of Athens from the Acropolis. Arriving on the beautiful Greek Island of Crete. I love how these turned out. I'm embracing the imperfections and really looking deeper into the saturated, muted colors. Capturing the Acropolis on polaroid 600 film was really important to me. 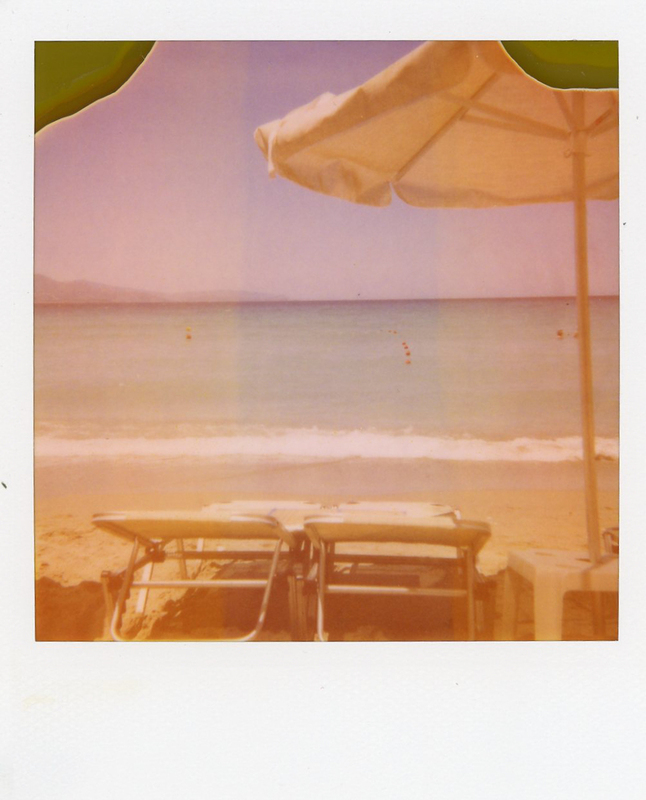 I love how 'aged' each captured moment looks - even though these were taken on bright, sunny days in Athens and Crete. You can see more images from Greece here. And more images with polaroid 600 film. It's been a long week, and I am really looking forward to this weekend. We are headed off on a quick weekend trip that could not have come at a better time. Rain is in the forecast, which I am kind of looking forward to - it makes for a more relaxing trip. On a whim, I decided to create a small travel mini book and tuck it in my bag. We'll see if I can squeeze in some creative time. 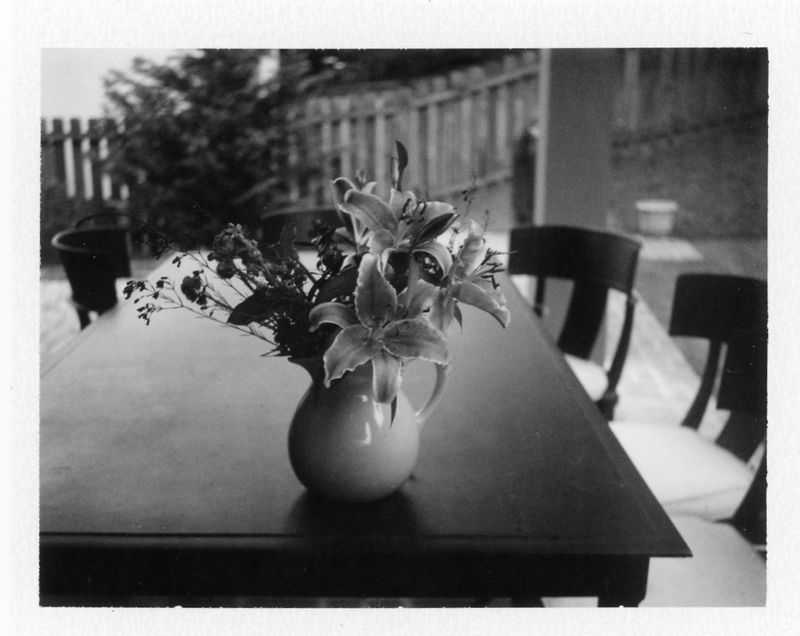 And the above images were taken with my last pack of Fuji FP-3000b black and white film, which has been discontinued. Really going to miss this film - always perfect black and white tones. The last photo is a capture of my peonies, coming back stronger and stronger every year. Can't wait for those first blooms.